Since 1981, Argent has developed and delivered some of the most exciting mixed-use schemes in the UK. Their approach is about creating a successful physical infrastructure, stimulating economic growth and creating social value. © John Sturrock, used courtesy of King’s Cross Central Limited Partnership. Part of the major regeneration taking place at King’s Cross, the Stanley Building provides an example of our experience in delivering sympathetic building services design solutions for refurbishments that take account of both historic and new buildings within a single envelope. 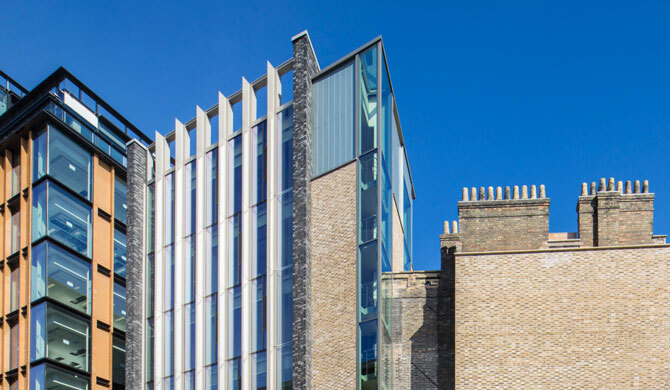 This project posed very specific M&E design challenges; not only in terms of providing sensitive yet very high quality services to this listed building, but also in terms of achieving the target EPC ‘B’ and BREEAM Excellent ratings. Following design up to Employer’s Requirements, our role continued as the client’s M&E monitor through to completion and the during the defects liability period. 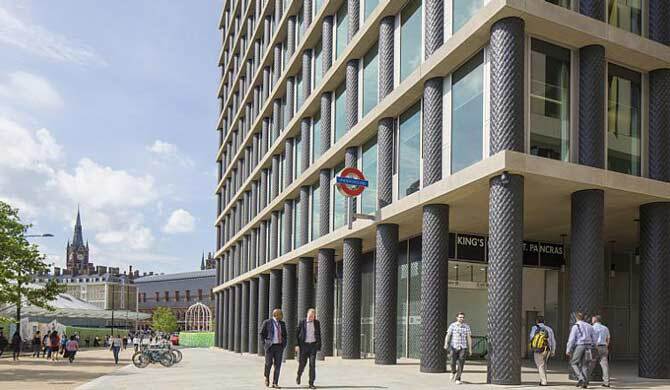 Scotch were commissioned to undertake a 12-month POE for One and Two Pancras Square; both BREEAM ‘Outstanding’ office buildings on the King’s Cross site. A number of ‘soft’ and ‘hard’ evaluation tools were used to gather information for analysis, including bespoke Builder User Surveys, workshops and energy meter data. Post Occupancy Evaluation (POE) is the process of gathering and evaluating data and unmediated feedback about a building in use from the perspective of the people who use and maintain it. It assesses how well the building performs – particularly against the design intent if the building is newly developed – and how well it meets the needs of its users and operators. The findings from the POE have helped to identify how beneficial the various measures have been. This has assisted Argent in understanding the environmental and cost-effectiveness of certain design solutions. The POE also highlighted performance gaps to help inform options for improving the building’s functionality and fitness for purpose.